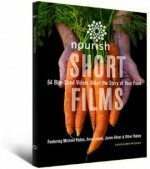 Bring the award-winning Nourish: Food + Community and Power Shift PBS specials into your school, organization, or community. 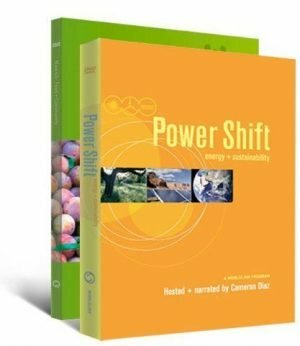 Save $19. Your purchase includes a license for unlimited Public Performance Rights for noncommercial and educational screenings. 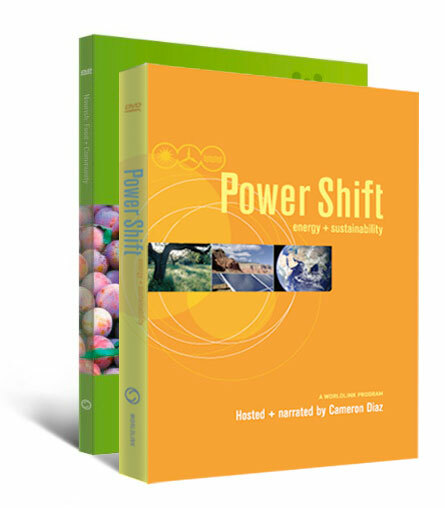 If you want to purchase Power Shift only, order here.